fotografía alonsorobisco.es: Fotografía. La obra invitada:Patagonia. 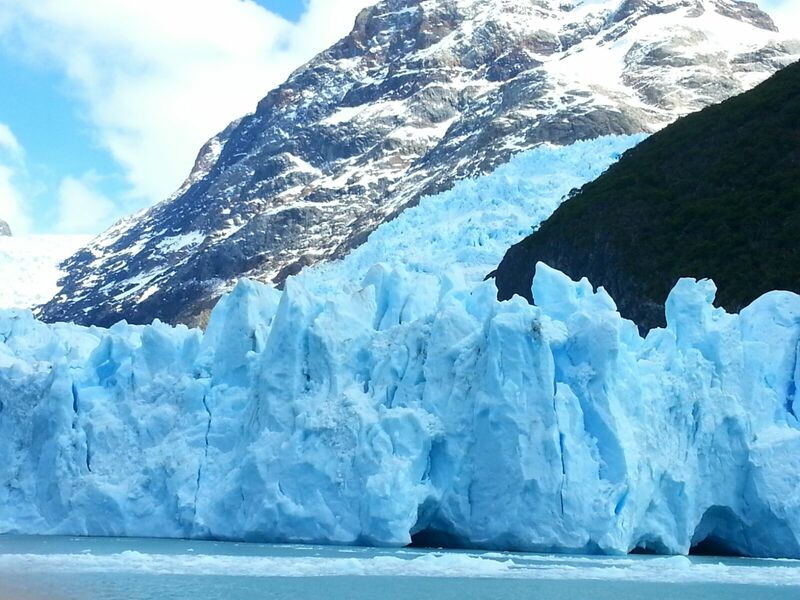 Glaciar. Los azules del mundo. #travelphotography. Photograph. Invited work: Glacier. Blues of the world.Author. María Victoria.